Need A Professional Animal Service Provider? We are often asked by our customers about related businesses including but not limited to Vet Clinics, Groomers and Pet Supplies. We like to not only support our customers by providing information we also like to support those businesses in our industry that are running reputable animal care businesses. Many of these businesses we have had a long standing relationship with, especially the Vets, as we care for many of their dogs. Those that we don't have a need to do business with have come highly recommended from our very trusted clientele. We trust this information helps you but always encourage you to do your own research so you find the service provider that meets your individual and specific needs. 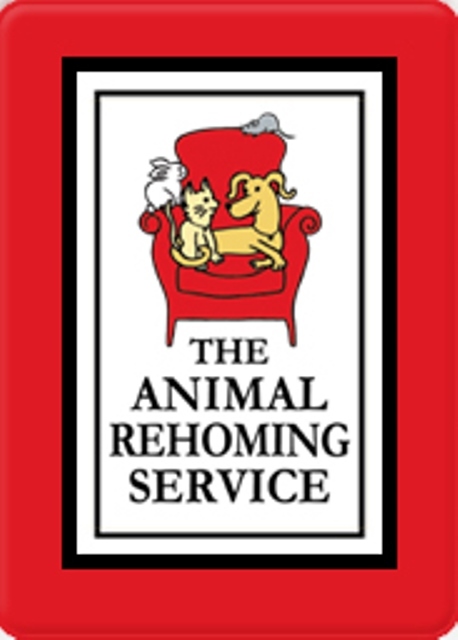 The Animal Rehoming Service inc.
Michaela and the team at The Animal Rehousing Sevice is a great not for profit charity that helps to match animals with new homes. You can receive their weekly rehousing list by going to their website. anyone who is in need! As a small and personal family-run clinic, we take great pleasure in developing close relationships with our clients and their pets. If you are after a personal approach to the care of your pets and would prefer to see the same vet at every visit, we would love to hear from you!